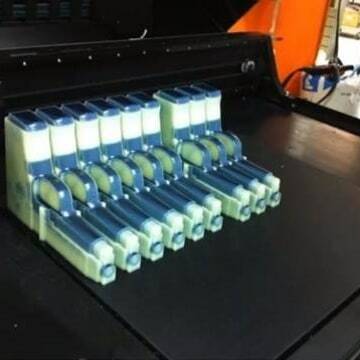 3-D guns are shown in the process of being created. Imagine a person holding a gun on his lap, fully visible, while in the same room as President Barack Obama. The equivalent recently happened in Israel when investigative journalists from Channel 10 TV tested government security by slipping a functioning 3-D-printed gun into the Israeli Parliament, the Knesset, and into an address by the Prime Minister Benjamin Netanyahu. (In fact, the journalists got past Knesset security twice.) The Channel 10 journalists printed the gun based on designs from U.S. nonprofit Defense Distributed, and although it contains one metal part, a nail that serves as a firing pin, the gun even made it past a metal detector. 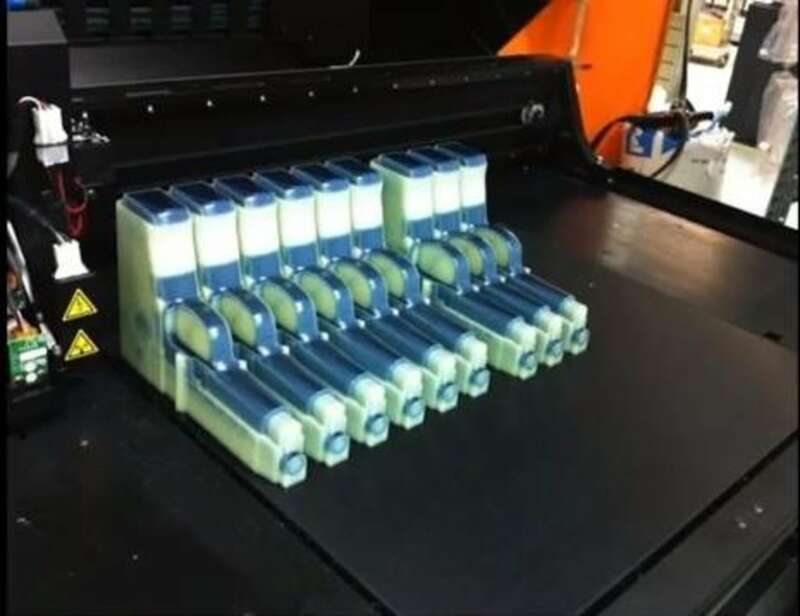 The incident shows that even the Israelis, who have developed sophisticated security procedures due to terrorism threats, might not be prepared for plastic, 3-D-printed weapons, as Israeli Brigadier General Yossi Griff conceded. "This is a new phenomenon that poses a whole new challenge to all the security systems in this country and the rest of the world," he said in a statement. Although Wilson removed the gun plans from the organization's website at the request of the U.S. Department of Defense, they are still available on file-sharing sites. Had an actual assassin taken The Liberator into the Knesset, he may have had just one shot at his target. A video by Channel 10 filmed at a firing range shows The Liberator's barrel flying off and splitting in two after one shot. The tester, a retired police officer, placed the gun in a vice instead of holding it, and activated it remotely using a string attached to the trigger. Follow us @TechNewsDaily, on Facebook or on Google+. Who's Liable for Crimes Committed With a 3D Printed Gun?